I've chosen a theme named "the sea" & all the icons changed into bubble shape, nice! What is the max SD Card support? Is it really 256GB? I am planning to buy one. Thanks. Btw, super love this phone. 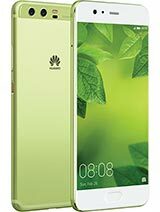 I have the plus as my main driver and lite as secondary phone. 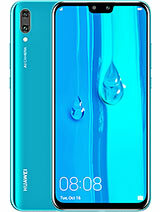 Hi Huawei fans, boys and girls. I recently bought tis nice phone for christmas to myself as "surprise". 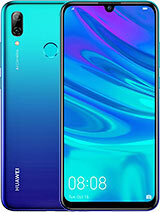 I am very satisfied with it, earlier I had windows Phone, that was terrible times... android is light year better option! How often does this device receive updates, and it is possible get other Icon pack to install on this phone? Emui is super, but some icons are terrible (my opinion only). Which would be the best option as launcher? thanks for the kind helps. AnonD-195163, 23 Dec 2016Both are great phones... Depends on your requirement, if u use more on multimedia, games, VR,... moreNonsense. 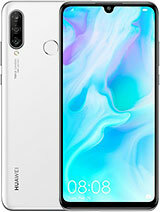 Get the P9 Plus. Depends on your requirement, if u use more on multimedia, games, VR, then go for Axon7.. 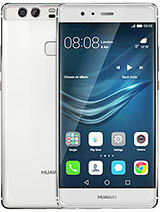 If camera & photo are more important, then go for P9 Plus..
Other than the above, battery life, fast charging & fingerprint sensor, i think both are not much different..
Huawei P9 Plus or ZTE Axon 7 ? 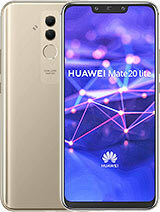 Just bought one for my mom, the haze gold colour one, the BEST LOOKING phone I have ever seen. 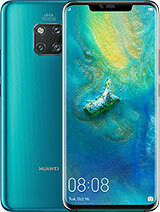 The design and finish of the phone is super premium, way way better than iphone from my personal perspective. Amoled screen and speaker is the best I have ever seen as well. Smooth and fast system with great cameras, the only downside is no 4K recording. 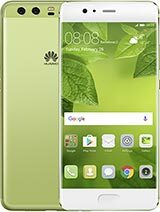 Huawei P9, P9plus or Mate 9.....pls help me decide which is best? 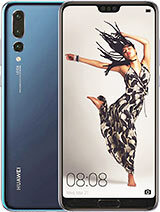 im having hua wei p9 plus. 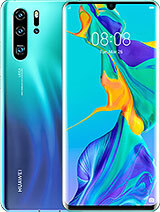 seems like a good phone but my biggest problem is that im unable to download apps despite adding on a SD card and my storage saying i have 54 G space left. i dont know what is the problem. any suggestions please? 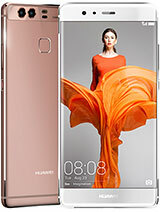 Total of 866 user reviews and opinions for Huawei P9 Plus.